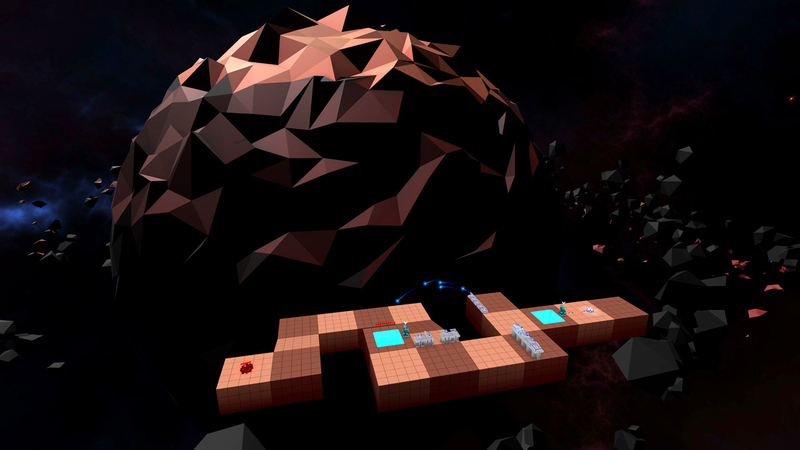 Korix places you deep in space, fighting for your race’s survival after your home world is destroyed. 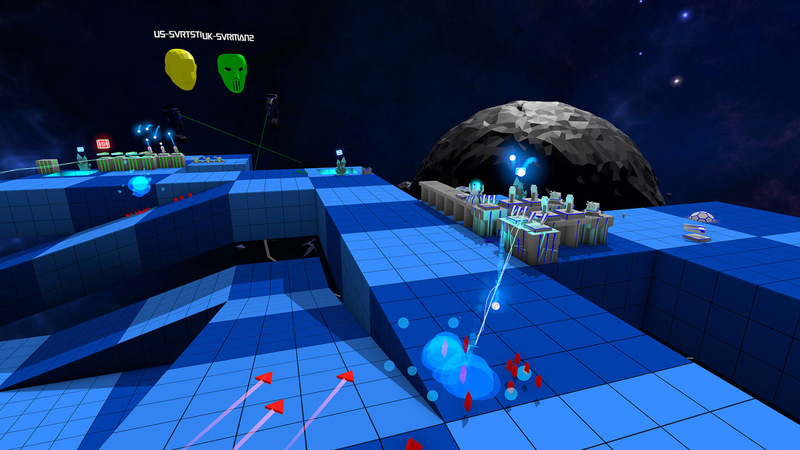 With nothing left to lose, you are put in the role of commander, with the sole mission of taking the fight back to the enemy. 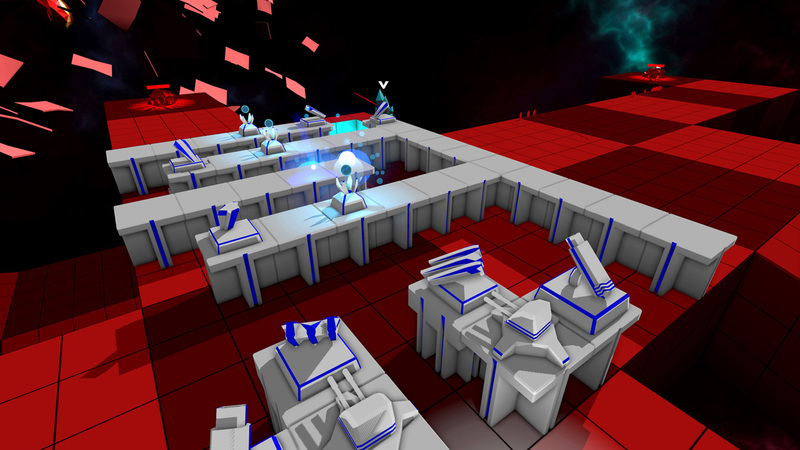 Build up your defences, capture the resources and build your own army to exact revenge. You will not go down without a fight! 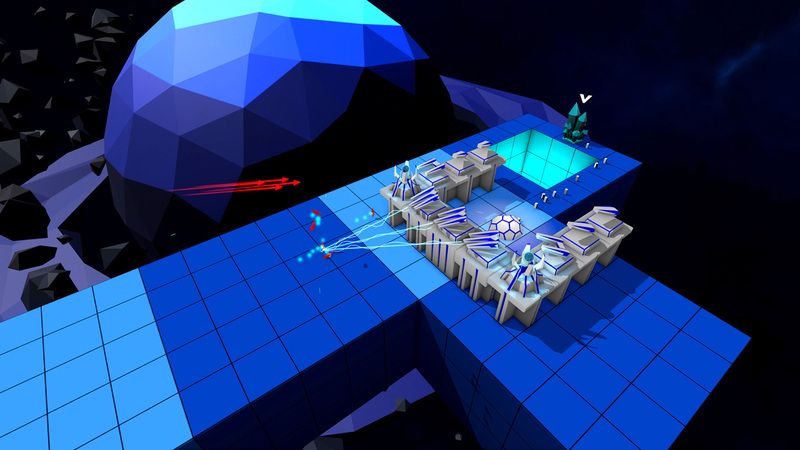 Real-time strategy has been crossed with tower defence to provide retro-styled gameplay reminiscent of the late ’90s. 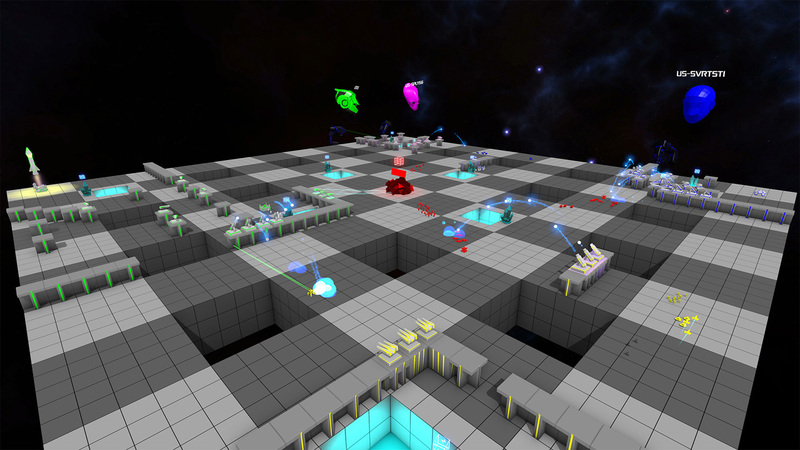 Korix features a replayable 3 to 5 hour campaign, skirmish and online multiplayer (2 to 4 player co-op or vs). 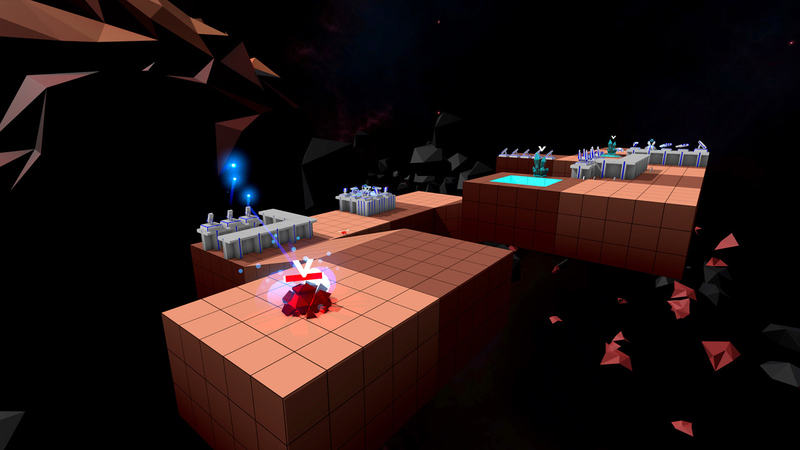 Running at native 120fps, Korix pushes PlayStation®VR to its limits and with smooth and snap movement options, Korix is suitable for the most sensitive players.